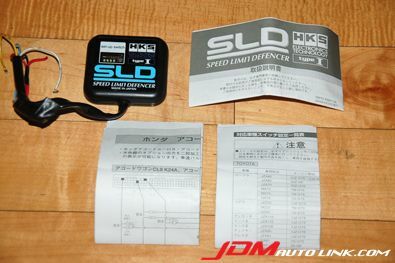 Used HKS SLD Type I (Speed Limit Defencer). This is a handy device to remove your factory speed cut the proper way. 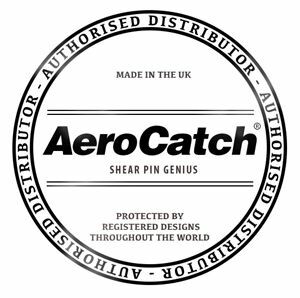 This is a universal unit compatible with the below listed vehicles. 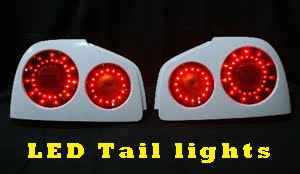 Email us at sales@jdmautolink.com for pricing.